Finding aid only for Manuscripts Collection 236. Nine postmasters's account and record books kept by postmasters Jacob Bradley Coffman and Charles Merritt Griffith, Russellville, Kentucky. 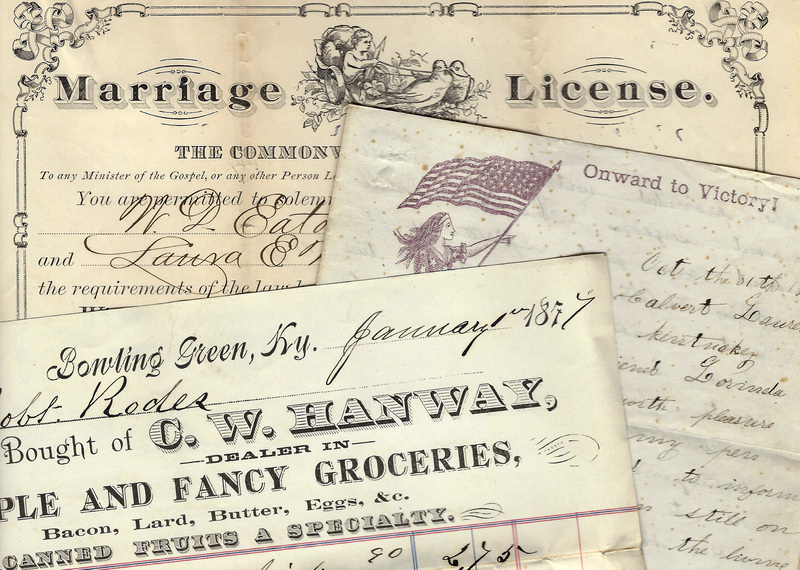 Folklife Archives, Manuscripts &, "Russellville, Kentucky - Postmasters's Account Books, 1900-1918 (MSS 236)" (2008). MSS Finding Aids. Paper 971.